The Social Committee at EYC helps to maintain a vibrant social atmosphere at the club. There’s an active and constant list of activities taking place all season so the club is always an exciting place to be! And, the fun doesn’t stop just because the boating season has ended. We coordinate a series of off season activities to continually bring the members together. From grill nights under the tent to rendezvous at sea to wine and beer tastings, Edgewood Yacht Club is always the place to go for good friends and good times. Join fellow EYC members each Friday to celebrate the start of the boating weekend. Some weeks will see a fun race on Friday night coinciding with grilled food under the tent, on the t-dock, and, after a long hiatus, in the clubhouse. It is a great way to catch up with friends, make new friends and enjoy the atmosphere. 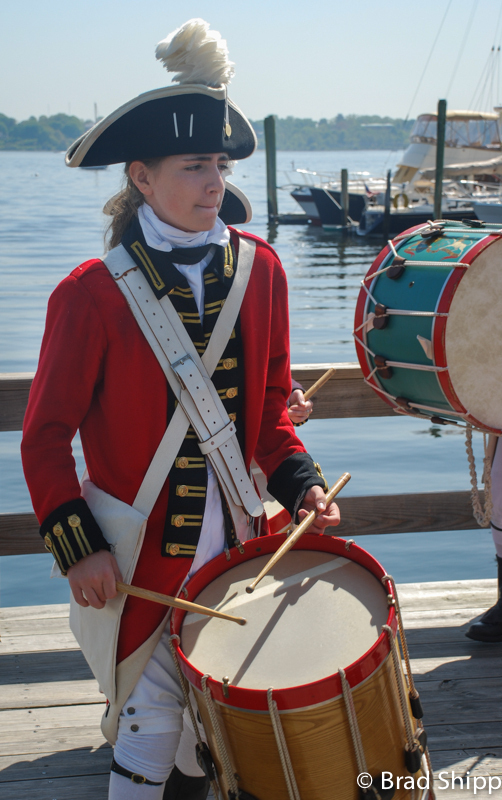 On a few Fridays there will be special activities happening – open sails for ESS youth students, themed-grill nights, the ESS Ancient Opti Elders regatta, watching the Gaspee Day fireworks from Pawtuxet Cove, Hula dancing at the Luau, and a Scavenger Hunt. Check out the EYC Calendar here on the website for more details on special events. Each year in mid May the Edgewood Yacht Club celebrates the addition of another year to the history and tradition of the Club. For over 130 years, EYC has been an inviting place for families to enjoy boating on Narragansett Bay and its surrounding waters. Opening Day activities typically begin with the Flag Officers, Board of Governors members and Past Commodores, led by the Pawtuxet Rangers, raising the U.S. Ensign, EYC burgee and Officers flags on the Club flagstaff. Every year members past and present, local dignitaries, residents and well wishers, as well as visitors from around the local area gather at EYC to welcome in the new boating season. Everyone and anyone is welcome to join us for the annual celebration. The pomp and circumstance of the official flag raising signals the beginning of another boating season and the beginning of regular business hours at Edgewood Yacht Club. Opening ceremonies are always followed by a hearty breakfast, served by Club members to anyone wishing to attend – and many do. After a brief interlude, club members with their friends and family on board, participate in a “Parade of Sail” wherein each boat, in full dress fashion, parades in front of the facility marking their return to EYC for the season. As they pass by the main dock T floats, each boat is blessed by our Fleet Chaplain before returning to their respective slip or mooring. That however, is by no means the extent of the days activities. Sailing events are also a part of the days activities in the early afternoon, while many of the members walk the docks meeting and greeting new and old friends in anticipation of the events and activities that will follow during the boating season. The activities mentioned above are part and parcel to what makes EYC a great place to be a part of. These combined with a varied, busy schedule of enjoyable summer events, when combined with the diverse membership and volunteer efforts, are what have helped Edgewood Yacht Club flourish these many years. Although Tuesdays are mostly about racing….. there’s still a lot of fun to be had at the club for those non-racer! Cheer on the racers, join us for dinner under the tent, and soak up the great atmosphere at the club. Don’t stay home during the week…..celebrate the warm weather and ocean breeze with friends. During the summer boating season, we also schedule numerous events afloat. These include two day, or long weekend cruises to places like the Kickemuit, the Air Show at Quonset, and other short hops in and around the Bay. These will be posted here and on the “News and Events” page as they are scheduled.